I may be the hardest working $14-an-hour designer-wannabe in the business. The trouble with clients (members, patrons, customers, etc.) is that they don’t really know what they want, and when you produce what they say they want, they want you to change it. 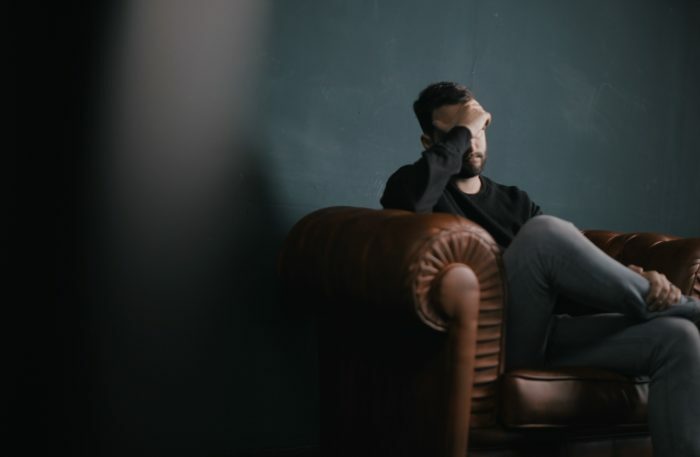 But the trouble with clients (members, patrons, customers, etc.) notwithstanding, they do pay the $14 an hour, so there’s that. 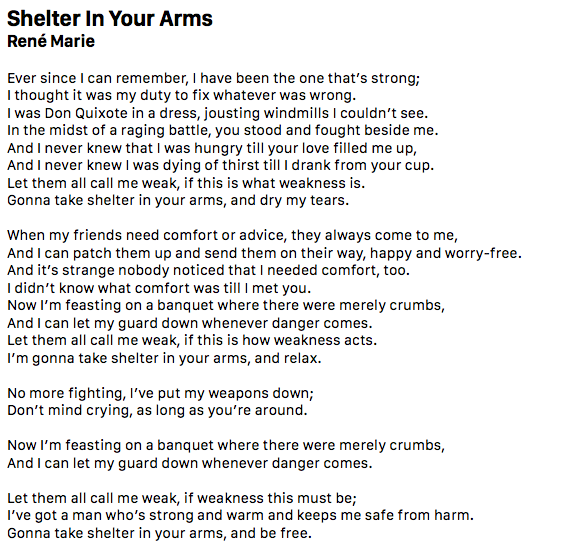 Even though René Marie wrote and sang Shelter in Your Arms from a woman’s autobiographical perspective, it resonates with me on so many levels: evocative lyrics, simple, almost melancholy music, and it’s just about perfect for a random Friday afternoon in April. Clarity trumps any awkwardness in the workplace almost every time. Somebody—one of the parties, or both—needs to acknowledge the lingering awkwardness and take the hard step of seeking clarity so that everyone else can get on with some sense of normalcy. Else the mission suffers. Maybe a new gig will take care of that awkwardness by allowing affected people to start fresh somewhere else. Speaking of new gigs, there may be one in your humble writer’s future. No definite job description, no concrete pay package, a few spotty details, but a possibility. Kind of scary for that aforementioned wanna-be. Austin Kleon’s 33 Thoughts on Reading. 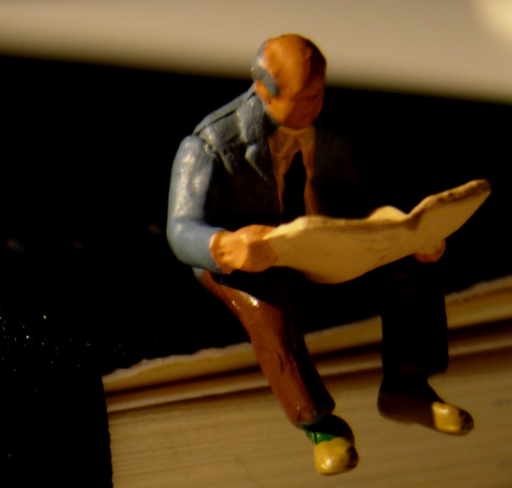 He first published this list in 2014, but they are still helpful today. And while you’re over there at Austin Kleon’s place, you should also check out his writing advice for artists and visual thinkers. Each day (almost) this year, I’ve found the corresponding daily entries in Thoreau’s Journals, and I’m reading through almost in a “daily devotional” format. Finding some really powerful thoughts (some of the random Friday kind!) and some really mundane twittering. Altogether, I think I see the power of looking and seeing and thinking and recording in a systematic way what you observe. Flashes of greatness often emerge out of daily encounters.